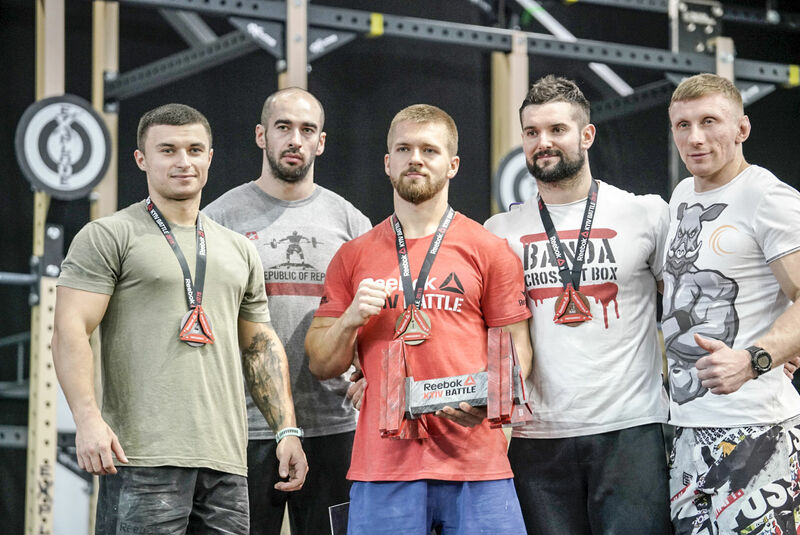 On February 2 and 3 the strongest athletes of Ukraine and neighboring countries for the third time came to the capital city exhibition complex “ACCO International” to compete for the title of the best crossfitter of Kyiv Battle 2019. Almost 400 athletes took part in the qualification rounds. There were Ukrainian athletes and representatives of 14 countries including Poland, the Great Britain, Turkey and others. 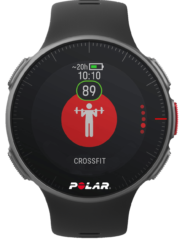 This year for the first time the victory belongs to a foreign athlete – a 21-year-old athlete from Riga, Latvia Uldis Upenieks who currently takes the 12th place in the Reebok CrossFit Games Europe Regional ranking of athletes. “It was a real battle, because I the competition was high. However, I’m not really tired and feel great. I would like to thank all the judges for their professional work and the organizers for the comfortable rest zone for athletes, broadcast on screens and also thank the audience for their support” – said Uldis Upenieks, the winner of Kyiv Battle 2019. During the tournament the participants were offered 5 exercise complexes for professionals and 4 complexes for amateurs to assess their level of physical training. The complexes included kipping pull-ups, handstand walk, ring and bar muscle-ups, GHD sit-ups, rowing and others. Thanks to this diversity in exercise complexes, the judges were able to assess the athlete’s level of training in performance of exercises of various levels of complexity and endurance. After the first tournament day the leading positions belonged to Uldis Upenieks and Mariana Fedorenko in the category “Professionals”, Kovalenko Artem and Iryna Vaskiv in the category “Amateurs”. However, for some athletes this day of competition became their last one since only 40 athletes from the category “Professionals” and 40 “Amateurs” were admitted to the second tournament day. The second day was as intense and emotional as the first one – the fierce battle started right from the first exercise complex and lasted until the last second, even though the leaders of the first day kept their positions. However, the real battle was for the second place among men in the professional category: Volodymyr Tysaniuk and Serhii Humeniuk were going through the tournament side by side. Volodymyr was on the second place through the first three complexes, but after the fourth one his rival Serhii Humeniuk moved him to the third tournament place. 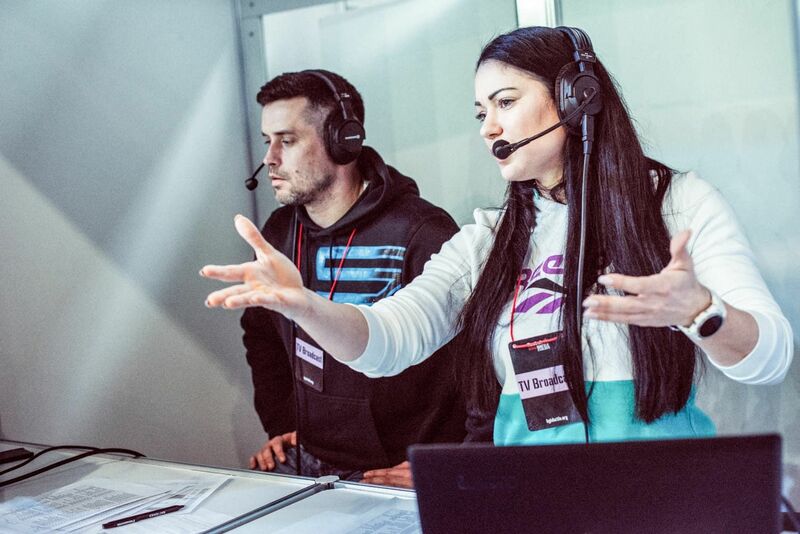 There was no intense battle among women in the category “Professionals” since right from the start Mariana Fedorenko got high points and no one could beat her even after she got zero points for the performance of the last complex, which made her the three-time winner of Kyiv Battle. «I am happy that for the third time I am a part of this incredible grand event and can compete with the strongest athletes of our country. The future belongs to this tournament! I want it to continue” – said Mariana about her participation in Kyiv Battle 2019. Over the course of two days the tournament was attended by 4000 visitors, including a TV presenter and producer Oleksii Divieiev-Tserkovnyi, Ukrainian athlete and TV presenter, the President of the Ukrainian Strongmen Federation Serhii Koniushok, radio anchor Rey-na, silver Olympics medalist Iryna Lishchynska, champion and prize winner of international CROSSFIT tournaments, certified coach CROSSFIT lvl 1. Valentyn Lytvynchuk, TV presenter Anatolii Anatolich. 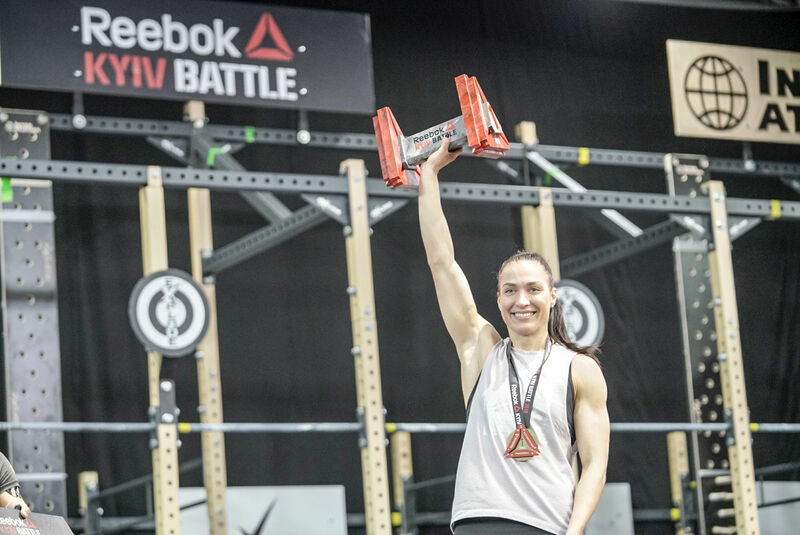 The TV broadcast was presented with the comments of the absolute world fitness champion and a multiple crossfit tournament winner Oksana Orobets. Traditionally, the head judge of the tournament was world champion, five-time champion of Ukraine in powerlifting and a certified CrossFit Judge Anton Halahuz. 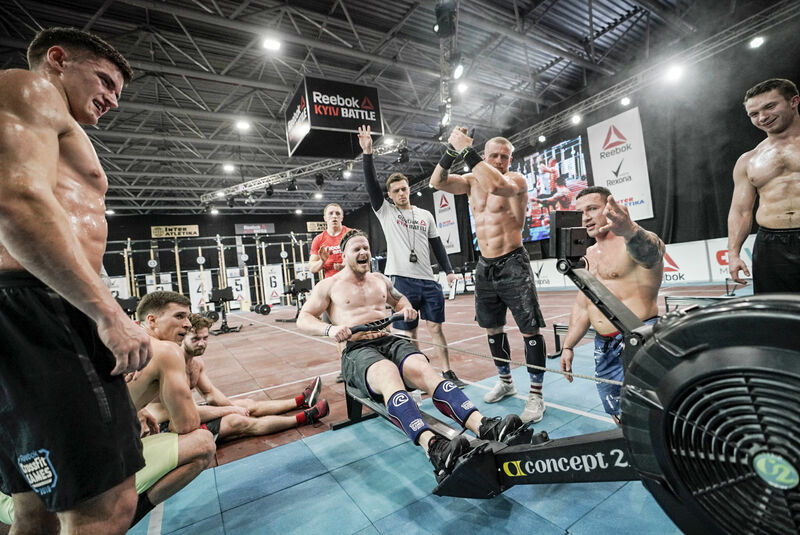 The third international crossfit tournament Kyiv Battle 2019 brought together 60 professional athletes and 60 amateurs who over the course of two days were competing for the prize fund in the amount of 160 thousand UAH and a one-year contract with the tournament’s title sponsor Reebok.